The Honors Scholars Program was built on the tradition of mentoring undergraduates in research and other scholarly activity that has been emphasized at UNCW for 50 years. In 1965, the first student graduated from UNCW "with honors" by completing a rigorous two semester independent project under the supervision of a faculty mentor. Since that time, over 2,000 students have completed the requirements to graduate from UNCW with the honors in the major distinction. In 1994, the Faculty Senate approved the recommendation of the Academic Standards Committee that the honors experience be extended to all four years, keeping the capstone academic project as the senior honors project, and adding opportunities for entering students to take honors sections of basic studies courses as well as honors experiential and interdisciplinary seminars. A centralized program with a faculty director, Dr. Diane Levy (sociology), was established to implement all aspects of the four-year honors experience. Dr. Kate Bruce (psychology) has been the director since 1999. Since 1994 over 2,300 students have enrolled in the four-year Honors curriculum. In July 2011 the Honors Scholars Program was formally elevated to Honors Scholars College in recognition of its excellent honors programming and curriculum, and its support of faculty-mentored undergraduate research, not only to honors students but to all undergraduates on campus. The Honors College expanded its support of undergraduate research via CSURF, the Center for the Support of Undergraduate Research and Fellowships. The Honors College attracts and retains academically talented students, offering a powerful learning experience by encouraging curiosity, critical thinking, and independent work skills, that together contribute to creating a community of honors scholars on campus. The College is committed to offering opportunities to students as they pursue their academic passions in college. The vision of the program is to encourage and support life-long learning, including a global perspective. 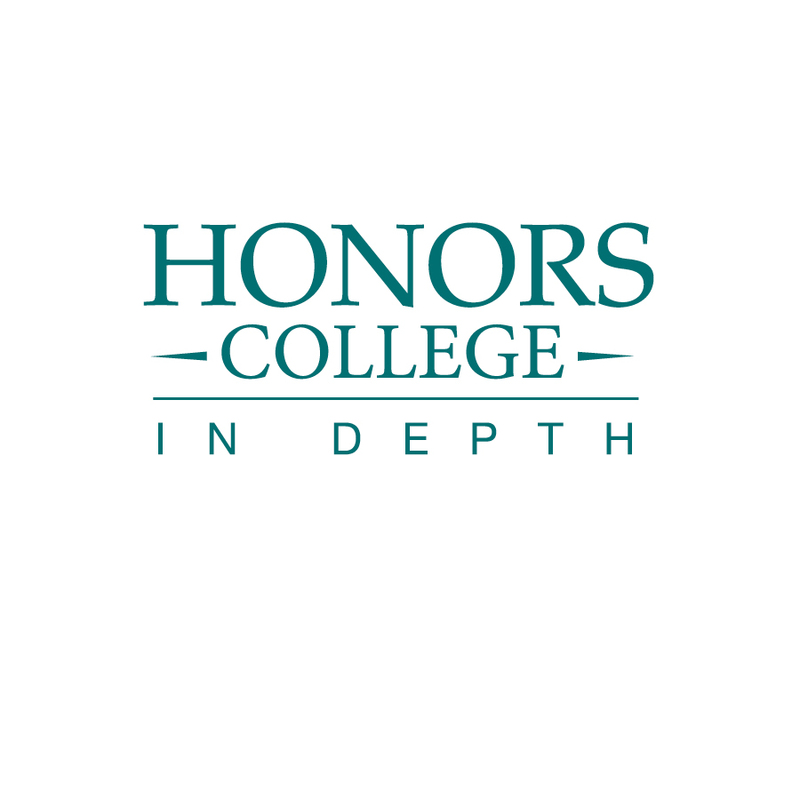 Students in the Honors College complete 23% of their UNCW coursework at the honors level. This includes at least 12 hours of honors sections of university studies courses, 8 hours of honors seminars (honors freshman seminar, honors enrichment/experiential seminars and honors interdisciplinary seminar), and 6 hours of undergraduate research or creative scholarship in the major (499), as well as 3 additional hours (student choice) at honors level.